Welcome! Thank you for your interest in supporting our students. Because of donors like you, Christ the King students have the opportunity to make their dreams a reality. As we celebrate our first decade of success on the West Side of Chicago, the need for Christ the King is greater now that when we were founded. While every student works as part of our innovative Corporate Work Study Program, and every family pays tuition, funding the full cost of a safe, Jesuit, college prep education requires additional partners who are willing to invest in our students as well. With an average family income of $21,177 for a family of 4.7 people, our freshmen enter CTK with the limited economic means, but unlimited potential. Thanks to you, every graduate of Christ the King has been accepted to college! 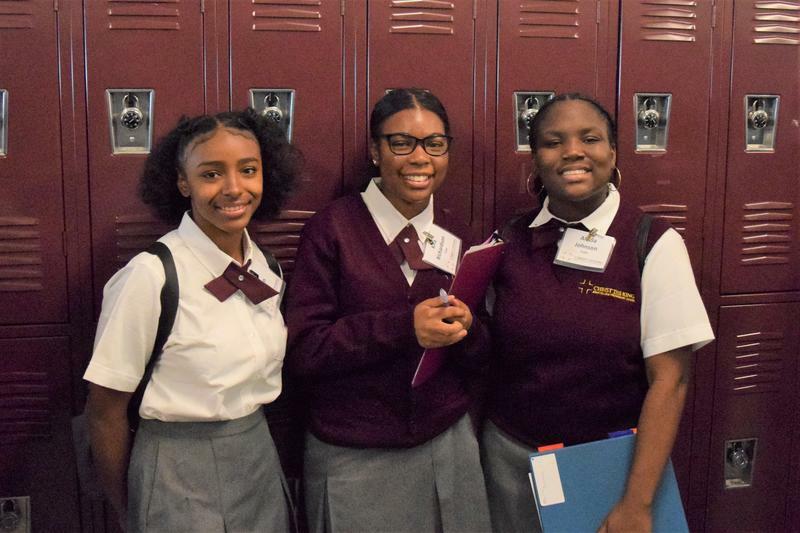 During their four years at CTK, our students are building impressive resumes at work, earning accolades in the classroom and on the court, and spending countless hours in service to others. Your support makes all this and more possible. 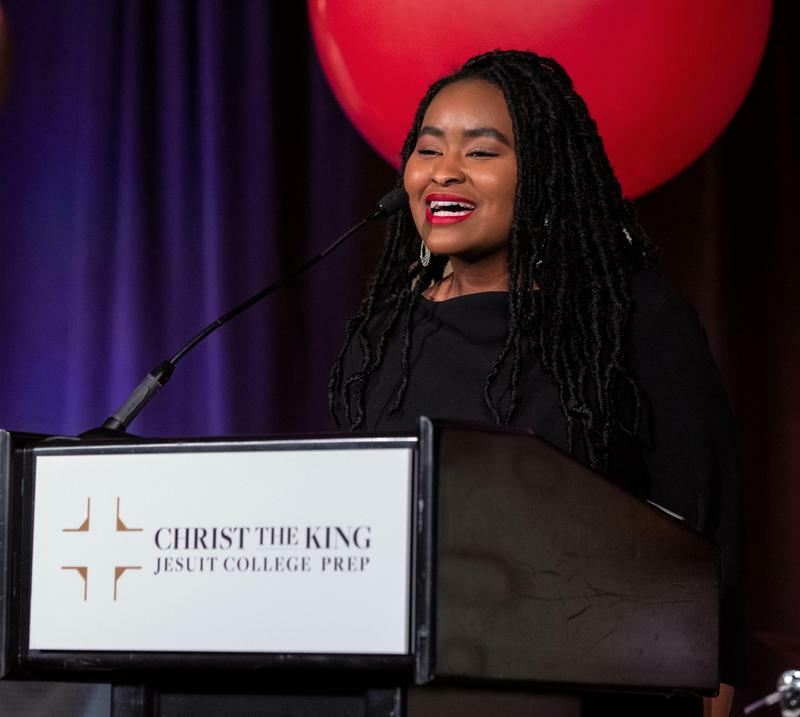 Whether you are interested in providing a scholarship, attending an event, underwriting a retreat, or helping our families and alumni through a temporary hardship, your gift to Christ the King keeps our students on the path toward success in college and helps form them as “men and women for others,” in the Jesuit tradition. We encourage you to read more about our giving programs to learn about the impact your support makes in the lives of our students. We invite you to visit our school to see our mission in action and meet our young women and men who are working hard to break the cycle of poverty. 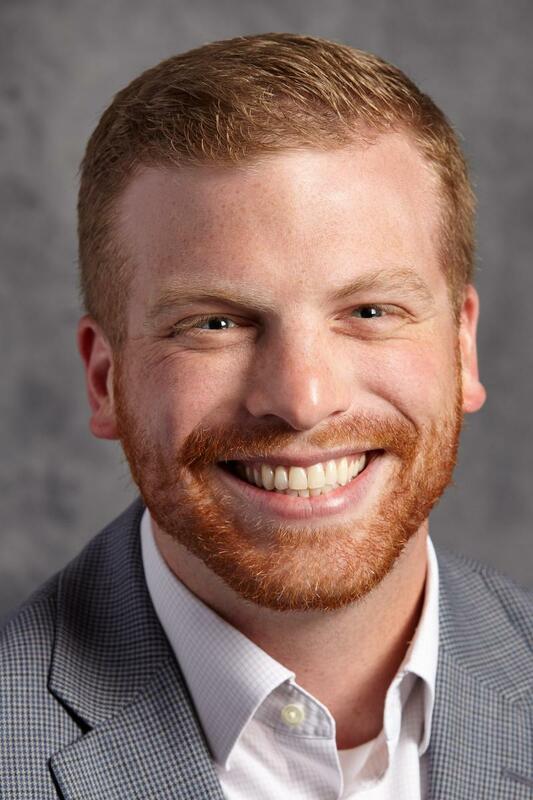 Our team would welcome the chance to learn about your interest and discuss opportunities for you to make a difference in the lives of our students. Please stay in touch, visit our campus, and get involved today! New online inquiry and application forms make CTK admissions process easier. Shadow Day and Information Session details also available. 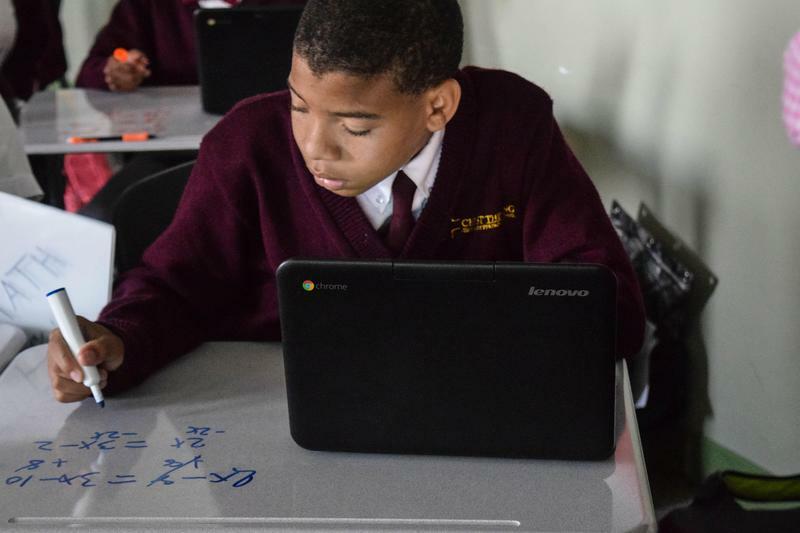 Christ the King Jesuit one of 7 Cristo Rey schools selected for first cohort of $1.25 million Putting MATH Education to Work initiative.